***DID NOT FLOOD IN HARVEY. NEVER FLOODED. 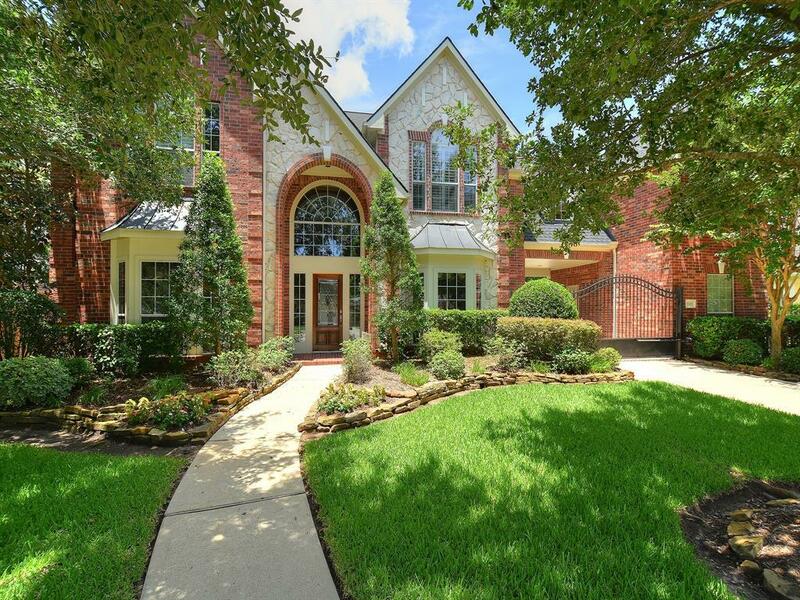 NOT IN FLOODPLAIN*** Stunning Trendmaker home located in the heart of Friendswood. Study w/ French doors & hardwood built-ins. Formal dining. Large island kitchen w/ granite countertop, gas cooktop, Bosch dishwasher. Extensive breakfast bar. SPACIOUS living w/ gas log FP & wall of windows overlooking covered patio. Downstairs master suite w/ sitting area. Executive master bath w/ sep granite vanities, His & Her walk-in closets w/ organizers, oversized jetted tub, & large walk-in shower w/ dual showerheads. 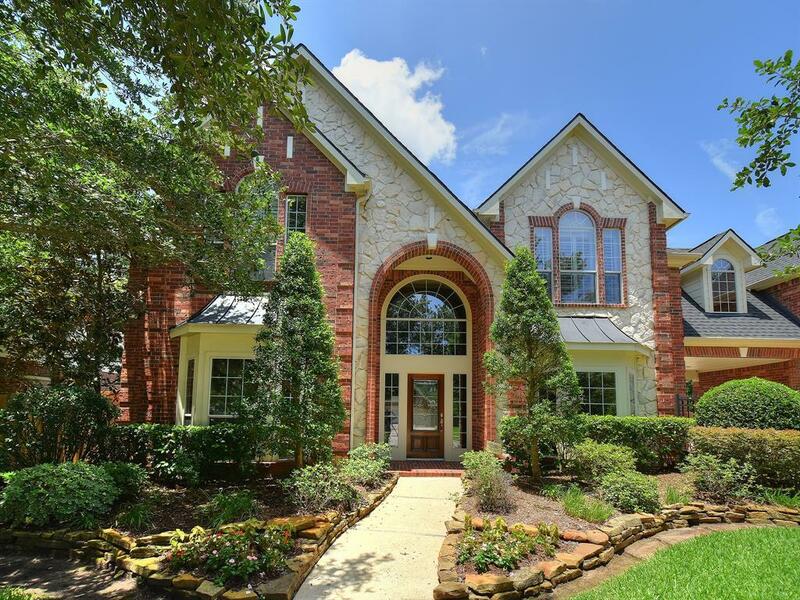 Upstairs is a large family room, gameroom (or playroom), built-in desk (or children's homework area), & 3 SIZEABLE bedrooms w/ 2 full baths (1 Jack & Jill, 1 bath with shower). Laundry chute to 1st floor utility rm. 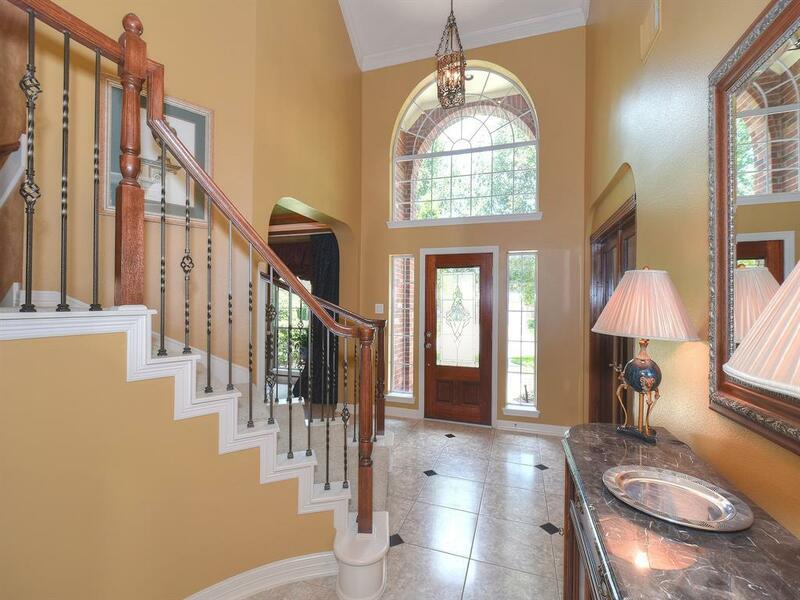 Tuscan-design style & crown molding throughout. Energy efficient double pane Low-E windows. Roof 12/17. Upstairs AC 05/183-car garage & 1-car porte-corchere. Driveway gate. 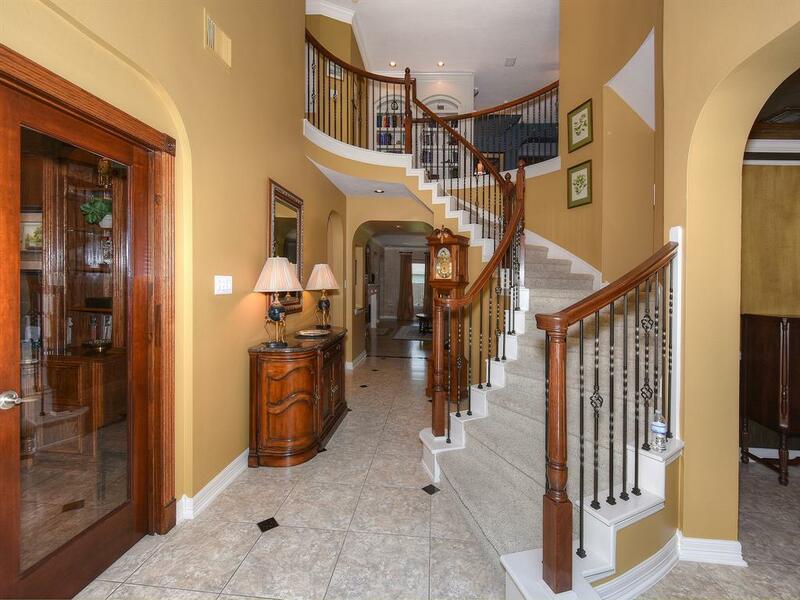 IDEAL LOCATION - close to shopping, restaurants, etc.